We´ve juiced up our Auto Blueberry Ghost OG with the energizing Lemon Haze to liven up your day with a potent measure of euphoria. This new genetic line brings a balance of sativa potency rich in cerebral pleasure to stimulate your body and mind and leave an array of tarty sweet fruity flavours dancing on your taste buds which we know will appease recreational and medicinal users alike and to harvest this cerebral beauty yourself from seed takes less than 70 days. Recreational smokers will have fun with this strain, the firm compact buds are littered with syrupy THC crystals which create that potent heavenly effect and if your growing your own weed for medicinal purposes you´ll find much solace in Lemonberry Haze Auto to overcome pain, stress, depression and fatigue. 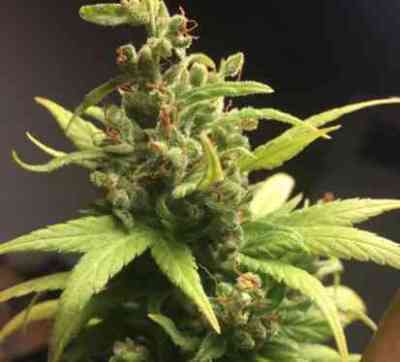 Lemonberry Haze Auto seeds are incredibly easy to grow, if you´re new to growing cannabis there´s not a better strain to start, great results are a sure thing, if you´re growing indoors you can expect a harvest of 400 – 450 m2 or take Lemonberry Haze outdoors and harvests of at least 100 gr + per plant can easily be produced and we recommend to maximise your yield use 15 to 25 litre pots right from the start, you may have to allow a few days extra for harvest but the end result will be worth it. 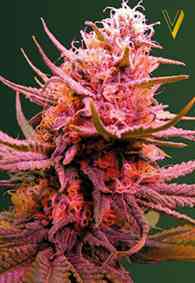 Euphoric bliss and sensational relief from pain, stress and depression and a flavour like no other choose Lemonberry Haze Auto seeds from Original Sensible Seeds and reach a new nirvana.